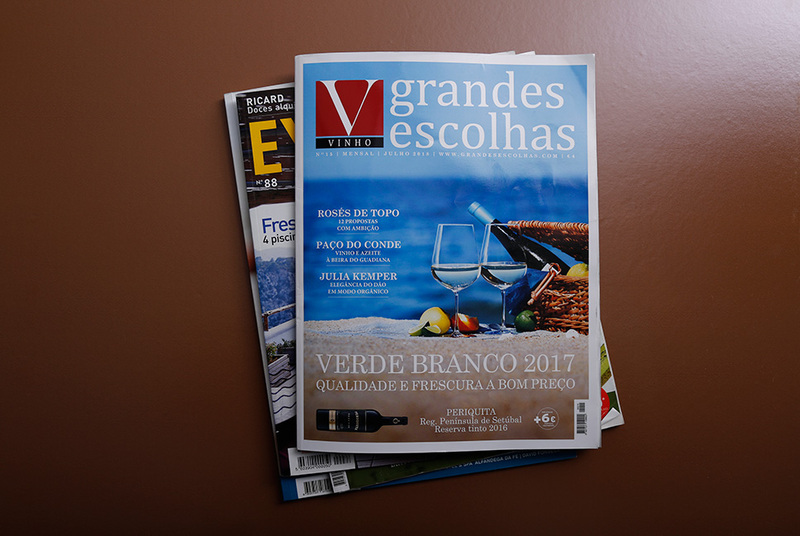 An edition dedicated to White "Vinhos Verdes" in 2017, João Paulo Martins highlights the guaranteed freshness of these wines: "The white Vinho Verde today has little to do with what we had at our disposal a decade ago. Not only the more traditional style with gas and mild sweetness, has grown a lot in quality, as in recent years has gained weight among the lovers a very different profile of Verde, which is affirmed by dryness, elegance and superior ambition, in common only the vibrant freshness so characteristic of the whites of this region. " 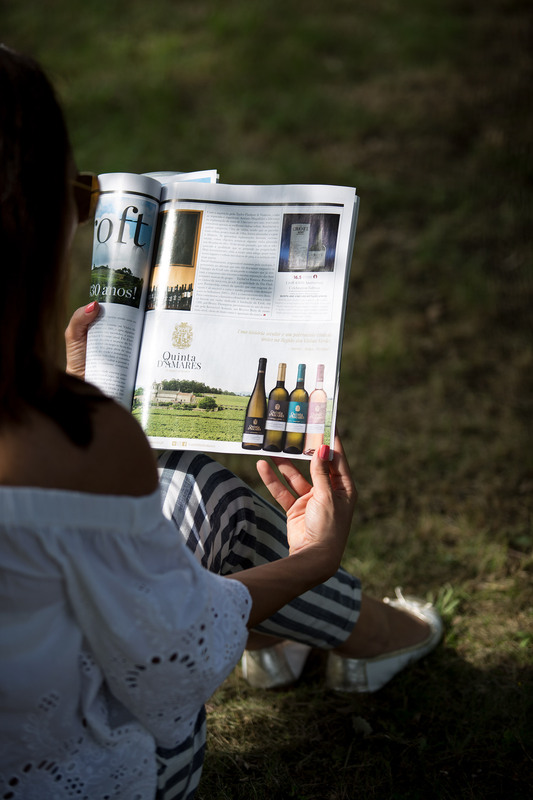 A magazine with a very special theme that enhances the "Vinho Verde" Region and evidences the latest trends of a wine that is increasingly valued and appreciated by Portuguese and foreigners. 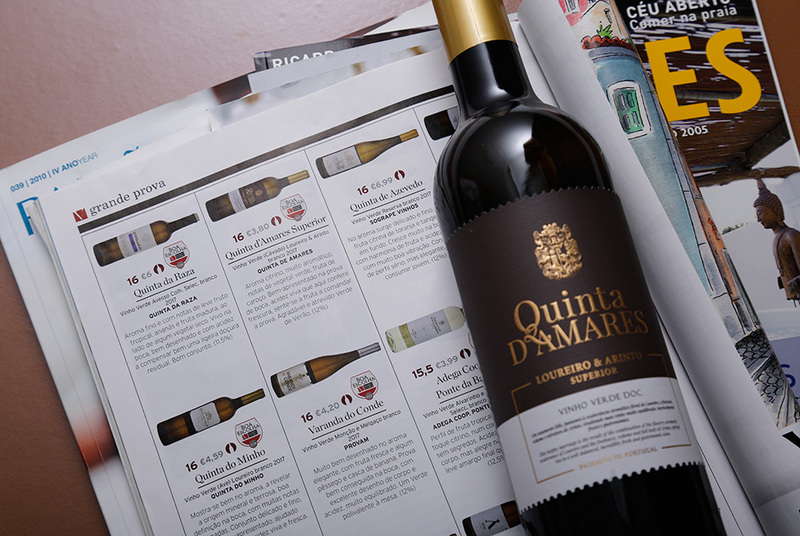 Vinho Verde Quinta D'Amares Loureiro & Arinto Superior 2017 is highlighted as a "Good Choice" of purchase, in issue Nº15 of Vinho Grandes Escolhas Magazine. Tasting Notes: "Aroma citrine, very aromatic, notes of green vegetable, stone fruit. 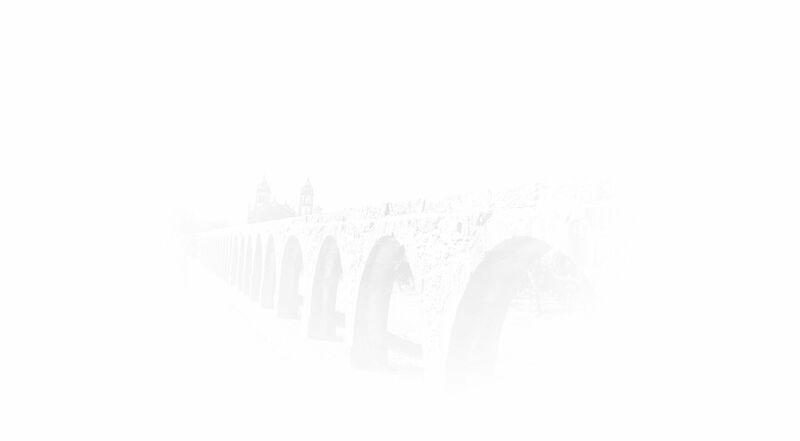 Well-presented in the mouth test, a lively acidity that brings freshness here, feel the fruit to control the test. (12%). "